A new video essay examines David Lean's masterful scene transitions. 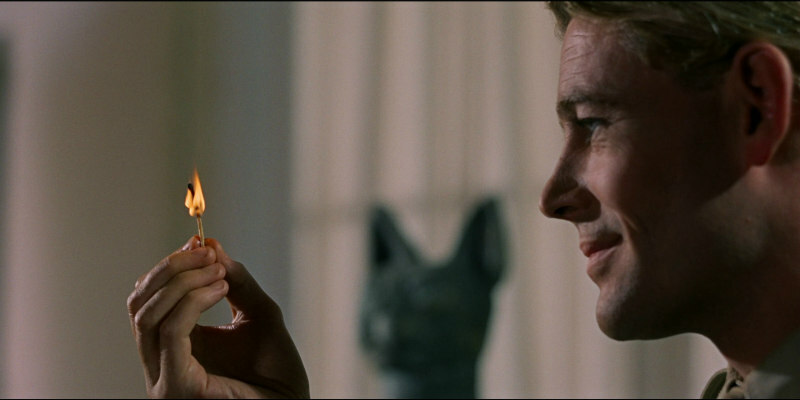 Peter O'Toole blowing out a match transitioning to a vivid sunset is one of cinema's most famous cuts, yet it's but one of many expert scene transitions found in the work of David Lean. This video essay by The Royal Ocean Film Society takes an in depth look at some of his best scene transitions.